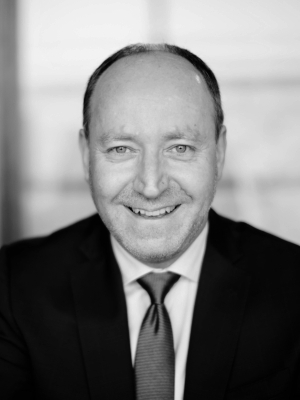 Jo Mark Zurel is the President/Owner of Stonebridge Capital Inc., a private investment company that invests in a variety of businesses including Atlantic Canadian start-up and high-growth companies. Previously he served as Senior Vice-President and Chief Financial Officer of CHC Helicopter Corporation, one of the world’s largest helicopter operating companies, as well as Chairman of Newfoundland Power. He is currently a board member at Fortis Inc., a director of Major Drilling, the CPP Investment Board, and Highland Copper. Mr. Zurel is active in the community, supporting many charities and non-profit organizations. Mr. Zurel’s current and recent not-for-profit activities include chair of the Atlantic Provinces Economic Council, chair of the St. John’s Board of Trade, chair of Junior Achievement of Newfoundland and Labrador and chair of its Newfoundland and Labrador Business Hall of Fame Committee, chair of the Canadian Red Cross Prepared capital campaign, board member with the Dr. H. Bliss Murphy Cancer Care Foundation, the Institute of Corporate Directors and Propel ICT. He was honoured as one of Canada’s Top 40 under 40 in 2000 and named Outstanding Philanthropist for Newfoundland and Labrador for 2015. Mr. Zurel holds a Bachelor of Commerce degree from Dalhousie University and is a Chartered Accountant. Jo Mark is the current Chair of Canada’s CFO of the Year Award Selection Committee. 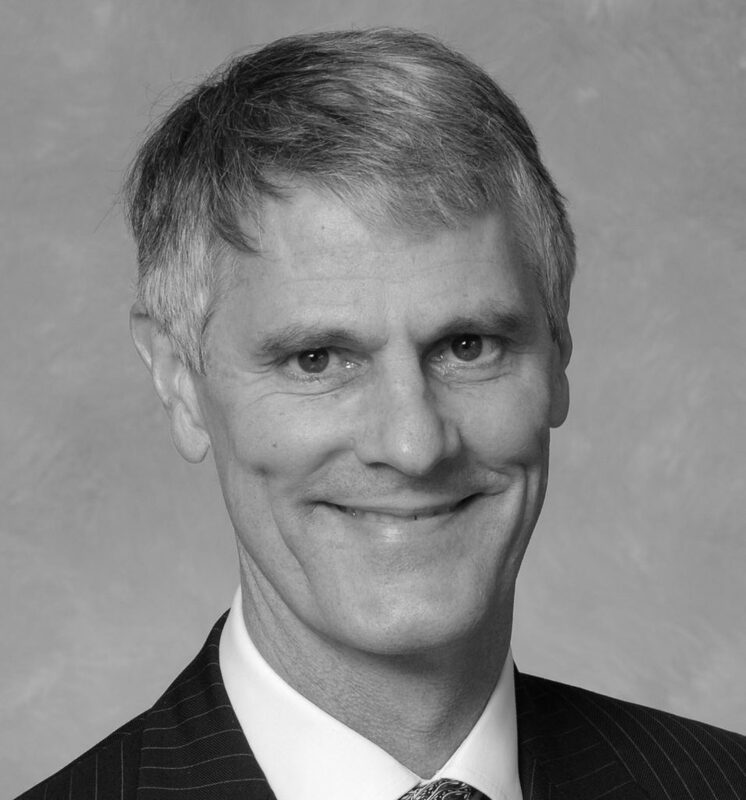 Bruce Waterman is a director of Enbridge Income Fund Holdings Inc., Encana Corporation and Irving Oil Limited. He retired in January 2013 from Agrium Inc. as Executive Vice President, having held senior roles as Chief Financial Officer, as well as in Business Development and Strategy since April 2000. Prior to Agrium, he was Vice President and Chief Financial Officer of Talisman Energy Inc. from January 1996 to April 2000. Mr. Waterman also has extensive expertise in oil and gas exploration and production operations, having spent 15 years at Amoco Corporation, including Dome Petroleum Limited, a predecessor company. Mr. Waterman holds a Bachelors of Commerce from Queen’s University and an ICD.D. He is a Chartered Accountant and a Fellow of the Institute of Chartered Accountants. He was named Canada’s CFO of the Year™ in 2008. He also serves on the Advisory Board of FEI Canada’s CFO leadership Beyond Finance Program. Kathleen O’Neill currently serves on the Board of Directors of ARC Resources Limited, Invesco Canada Funds (Invesco Canada Fund Inc. and Invesco Corporate Class Inc. boards, and Invesco Canada Funds Advisory Board and Independent Review Committee), Finning International Inc., Ontario Teachers’ Pension Plan and Cadillac Fairview Corporation Ltd. Ms. O’Neill was previously the Executive Vice-President, Personal & Commercial Development and Head of Small Business Banking at BMO Financial Group. Prior to joining BMO Financial Group, she was with PwC for 19 years including eight years as a tax partner. Ms. O’Neill is past Chair of St. Joseph’s Health Centre and St. Joseph’s Health Centre Foundation. In 2005, Ms. O’Neill was accredited through the Institute of Corporate Directors / Rotman School of Management Director’s Education Program. 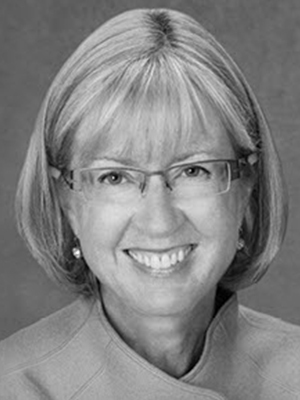 She is on the Ontario Advisory Council for the Institute of Corporate Directors (ICD). 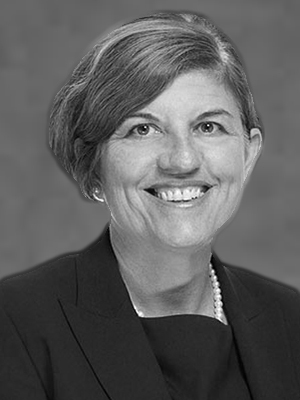 Kathleen instructs the audit committee effectiveness course and is a frequent examiner/executive in residence for the ICD. She holds a Bachelor of Commerce degree (with Honours) from the University of Toronto and is a Fellow of the Ontario Institute of Chartered Accountants. Ms. O’Neill was on the Steering Committee on Enhancing Audit Quality jointly sponsored by the Canadian Institute of Chartered Accountants and by the Canadian Public Accountability Board. For the past two consecutive years, she was selected as one of Canada’s most powerful women by the Women’s Executive Network. • Whistler Blackcomb Holdings (until October 2016), where he chaired both the Audit Committee and Special Committee of independent directors. 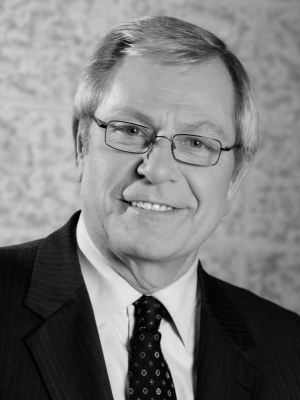 Mr. Goodman was a partner at PwC until his retirement in 2011, where he held senior management and leading client responsibilities at Canadian, North American and Global levels. Mr. Goodman is a Chartered Professional Accountant, a fellow of the Quebec Order of Chartered Professional Accountants, Certified by the Institute of Corporate Directors (Canada) and holds a Bachelor of Commerce from McGill University. In the not-for-profit field, Mr. Goodman has held many directorships and continues to support a number of organizations, primarily for the underprivileged and for amateur sport. Jane Peverett currently serves on the Board of Directors of Northwest Natural Gas Company, Encana Corporation, Canadian Imperial Bank of Commerce, Hydro One, Associated Electric & Gas Insurance Services Limited, Postmedia Network Inc. and Postmedia Network Canada Corp. Ms. Peverett held the position of President & Chief Executive Officer of BC Transmission Corporation from April 2005 to January 2009, and was previously Vice-President, Corporate Services and Chief Financial Officer. In addition, Jane was the President and CEO of Union Gas Limited from April 2002 to May 2003 after serving in various senior roles within Westcoast Energy Inc.
Ms. Peverett received a PEAK award honouring women’s excellence in the field of finance in 2005, and in 2009 was named one of the Most Influential Women in Business in Vancouver. She is a member of the Institute of Corporate Directors with the designation ICD.D. Ms. Peverett holds a Bachelor of Commerce from McMaster University and a Masters of Business Administration from Queen’s University. She is a Certified Management Accountant and a Fellow of the Society of Management Accountants. 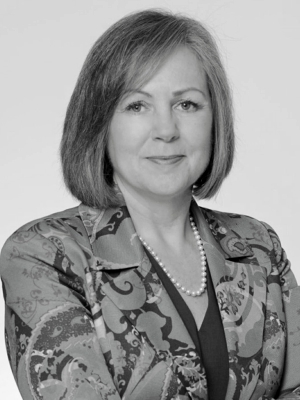 Benita Warmbold currently serves as Corporate Director at SNC-Lavalin, Methanex and CPAB. Ms. Warmbold was previously at Canada Pension Plan Investment Board as the Senior Managing Director and Chief Financial Officer for 5 years and prior as Senior Vice-President and Chief Operations Officer for 5 years. Prior to joining Canada Pension Plan Investment Board, she was with Northwater Capital Management Inc. as Managing Director and Chief Financial Officer for 11 years and senior leadership positions with Canada Development Investment Corporation and KPMG. Ms. Warmbold is active on several other boards, including Crestone Peak Resources, Queen’s University Board of Trustees and Women’s College Hospital. As well as Chair of the Smith School of Business Advisory Board (Queen’s University) and on the Patrons Council of the Alzheimer Society of Toronto. In 2017, Ms. Warmbold was honored with a CFO Special Recognition Award for Social responsibility and mentoring at Canada’s CFO of the Year Awards. She was also recognized three times as one of “Canada’s Most Powerful Women – Top 100” and in 2016 was inducted in the WXN Hall of Fame. Ms. Warmbold was selected as one of the 50 diverse board-ready candidates in the Canadian Board Diversity Council’s first-ever Diversity 50. Achieved Honours Bachelor of Commerce degree from Queen’s University and a Fellow of the Institute of Chartered Accountants of Ontario and Institute of Corporate Directors. Nathalie Bernier joined PSP Investments as Senior Vice President, Strategic and Business Planning and Chief Financial Officer in August 2015. She has more than 30 years’ experience in finance. After over 15 years with Arthur Andersen, Ms. Bernier joined KPMG in 2003 as an audit partner and Canadian Industry Leader for technology, media and telecommunications. From 2007 to 2013, she was Managing Partner of KPMG’s Québec Region offices—the first woman in Canada to hold such a role at a professional services firm. Ms. Bernier has been recognized with many awards and honours. These include the first position in Business Review Canada’s 2015 ranking of Canada’s Top 10 Women in Business, the Talentueuses “Leadership” Award from the Association of Québec Women in Finance in 2014, and the 2012 Women of Distinction Award in the Business and Professions category from the Women’s Y Foundation of Montréal. In 2010, the Ordre des comptables professionnels agréés du Québec named her a Fellow in recognition of her outstanding dedication and achievements, which have helped raise the profile of her profession. 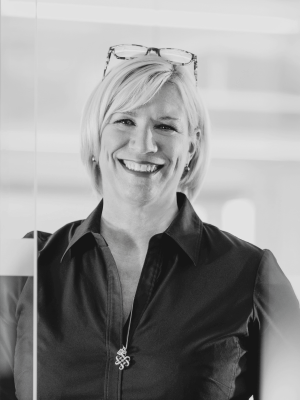 Ms. Bernier won Canada’s CFO of the Year™ Award in 2018.